When you walk around The Bullring in Birmingham, you will look so small. Like these people. Because of the shape and size of the building, even very tall people still look so small. 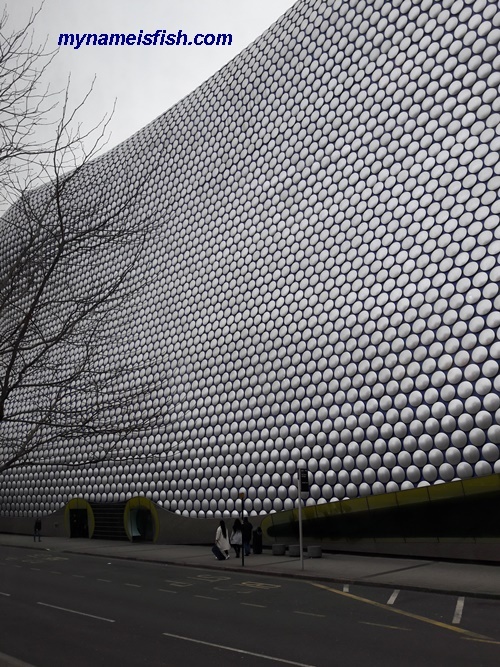 The Bullring is a must see place in United Kingdom. And interesting architecture.